Overall management is in the hands of Max Bisset, who has a background in the Automotive Business, which stretches back over 30 years. He has been a consultant to major automotive manufacturers in both the USA and Europe. For many years, he was Dealer Principal and General Manager of several high line automotive dealerships on both the East and West Coasts. He is currently the President and Chief Executive Officer of Certified Management Services Inc. Inventory supervisory control is handled by active parts managers and assistant parts managers. Over 200 available teams are made up of parts professionals only. 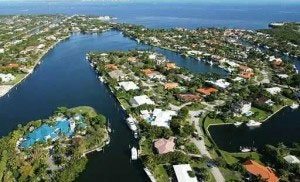 Located in Cutler Bay, Certified Management Services Inc. is a full spectrum inventory company. They provide consulting assistance from the start (pre-inventory preparation meeting) to finish, insuring the most efficient and accurate count possible. 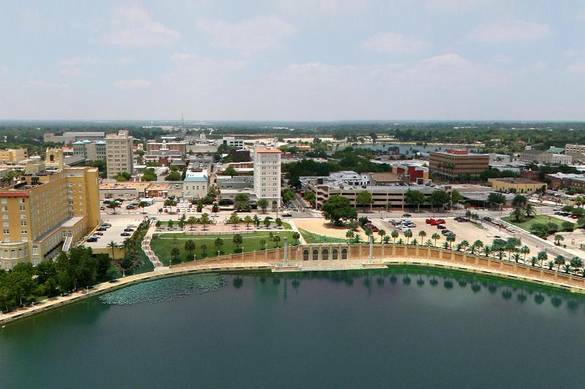 We also have a location in Lakeland, Florida. 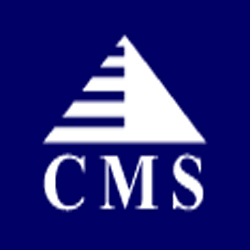 Certified Management Services Inc. is a full spectrum inventory company. They provide consulting assistance from the start (pre-inventory preparation meeting) to finish, insuring the most efficient and accurate count possible.